Jessica is a native Angelino, who has performed all over the US, Europe, and the Middle East. You probably don’t recognize her from Nick Jr. That’s okay, google “The Jumpitz” (she’s the one in the blue hat). But you may have seen her in Nuclear Family’s viral video “People Try Heroin For The First Time”. 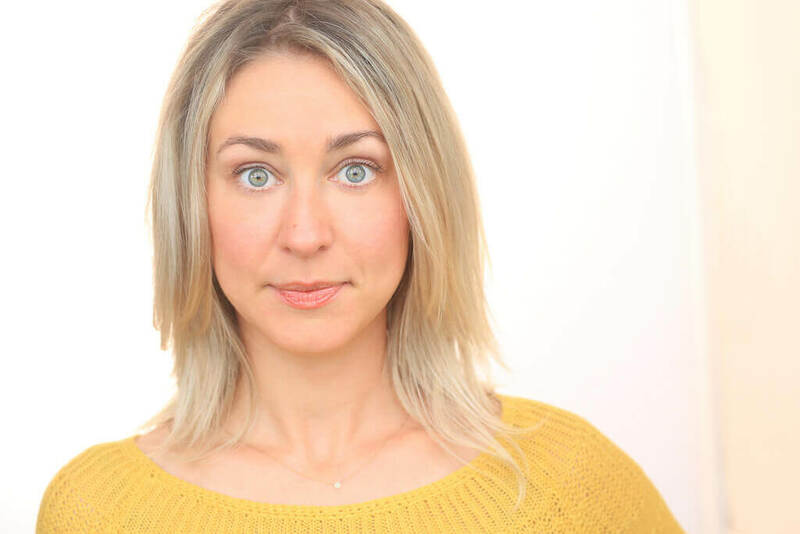 Jessica wrote and performed with sketch team 100% STUFF (TPT, Austin Sketch Fest, SF Sketchfest, LA Scripted Comedy Fest.). She currently plays on the Pack improv team FUSSY and has been part of Rude Mondays since 2014. 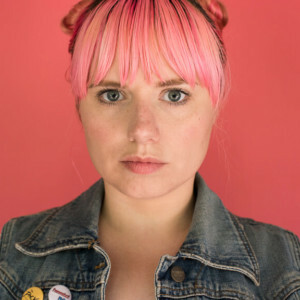 Jessica also performers and writes for Femmebot PhD (TPT, Funny Women Festival, LA Scripted Comedy Festival, Laugh Riot Grrrl Festival) and hosts the storytelling show Story Mixtape. Her ultimate dream is to be just famous enough to be on Dancing With the Stars. 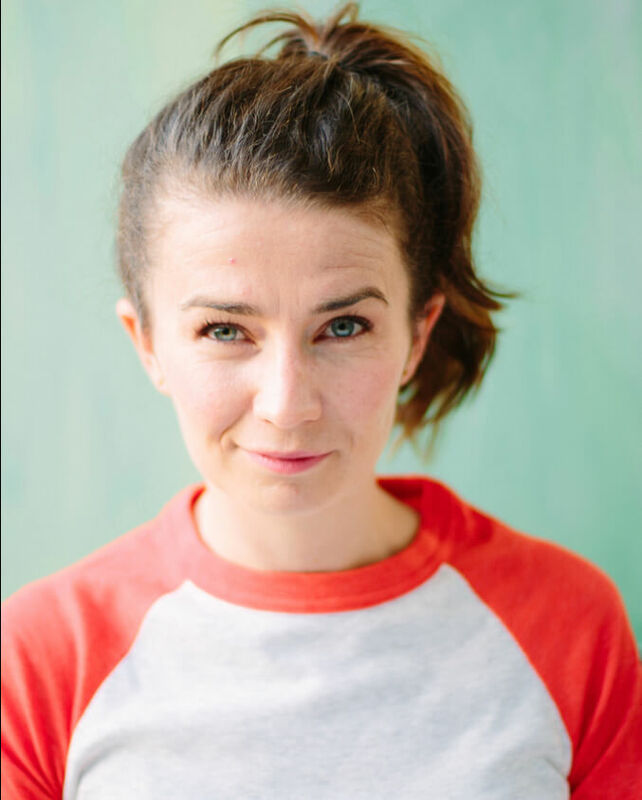 Julia is a writer and performer on sketch teams at The Pack Theater (Femmebot PhD) and The Nerdist School Stage (The Money Pit). She hosts a variety show at the Pack Theater every month with her improv team, Scene Kids. Before moving to Los Angeles in 2014 she lived in Turkmenistan for three years, teaching English as a Peace Corps Volunteer. She has a BA in gender studies from Dartmouth College which is not a useless degree because she writes a lot of feminist sketches. 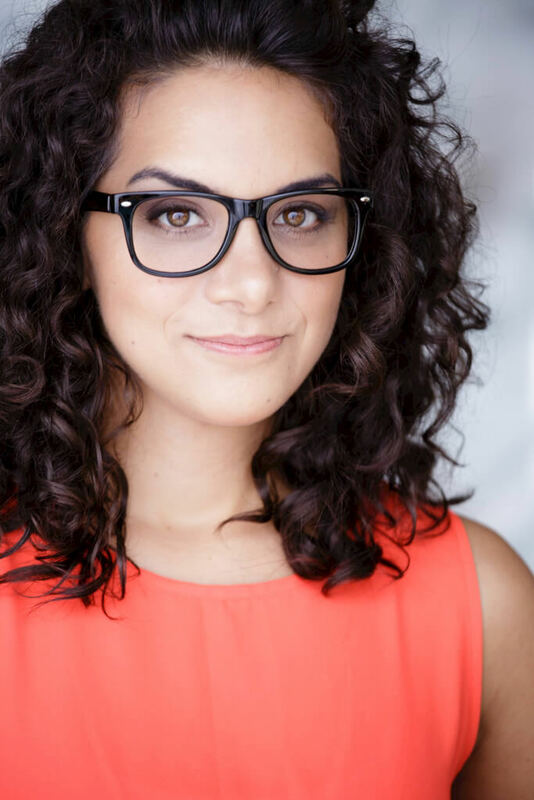 Kandice Martellaro is a comedy writer and performer based out of Los Angeles. Kandice has written on Dana Gould’s TV Show Stan Against Evil on IFC and Hulu. 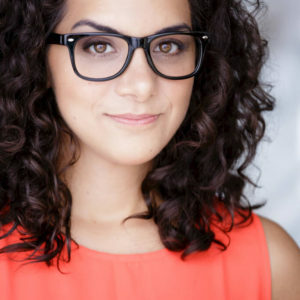 She has also been a writer for the 2016 CBS Diversity Showcase, the National Lampoon’s The Final Edition podcast and she has written for YouTube talent (specifically, Kian and J.C.’s live tour titled, “Don’t Try This at Home” – but she’s not supposed to share that! Don’t tell them!) 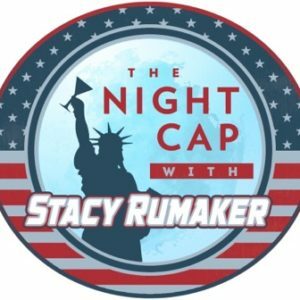 Kandice enjoys being part of The Pack Theater community, as she is a proud member of sketch team, Femmebot PhD and writes for The Nightcap with Stacy Rumaker. Andra spent her formative years in Romania. This is where she gets all her immigrant stories, as well as a few reasonably good recipes for borscht. After helping a friend produce his indie film, she moved to Los Angeles to write comedy. 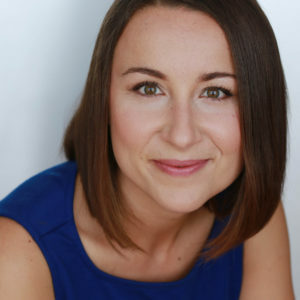 Andra was a co-creator and writer on the animated series Alien Admissions (Adult Swim, Canada), a writer and performer on 100% Stuff (TPT, Austin Sketchfest, Sonoma Laughfest). She is currently a staff writer on Top Story! 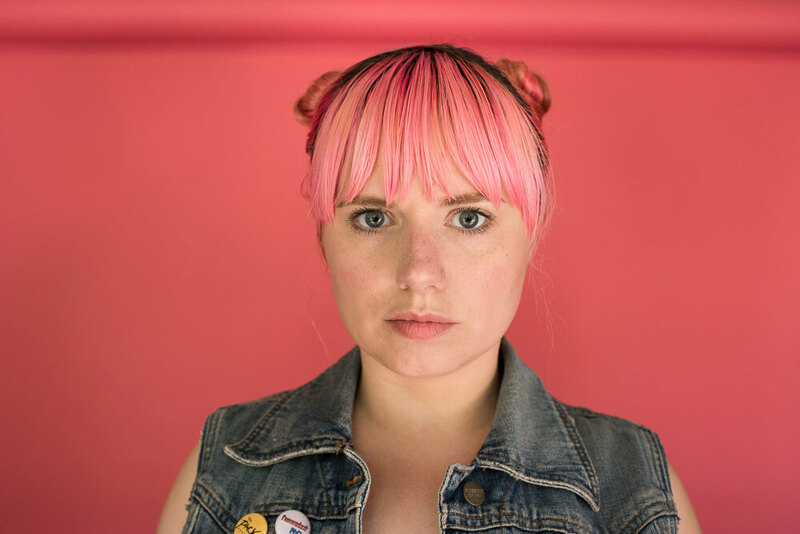 Weekly (iO West) and is writer and performer on Femmebot, PhD (Funny Women Festival, LA Riottgirl, iOWest Scripted Comedy Festival). 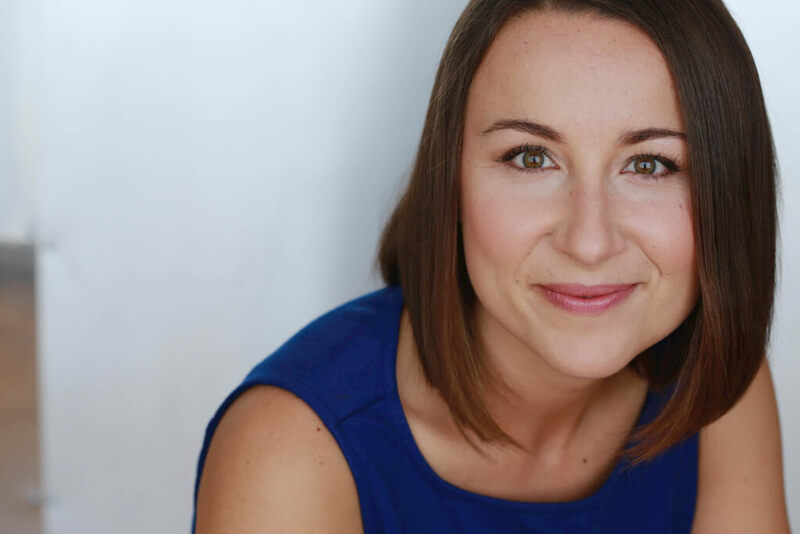 Kate has a BFA in Acting from Boston University and studied acting at LAMDA in London, UK (that’s where after class she used to drink pints of beer with Ramsay from GoT and it was as awesome as it sounds). 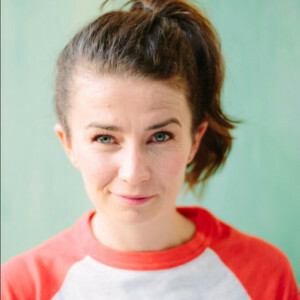 In the past two years Kate has performed sketch comedy with Killing My Lobster – San Francisco’s premier comedy group (SF Sketchfest 2016), The Mess (Berkeley Arts Collective), was a finalist at the 2015 Cake Batter’s Funny Women’s Festival, and starred in a Buzzfeed.com video that has 5 million views. She currently is a performer and writer on the team Femmebot PhD. 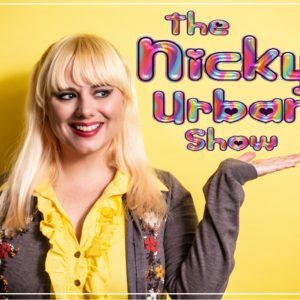 Nicky Urban is a queer actor and comedian from Central Florida with a BA in Theater. 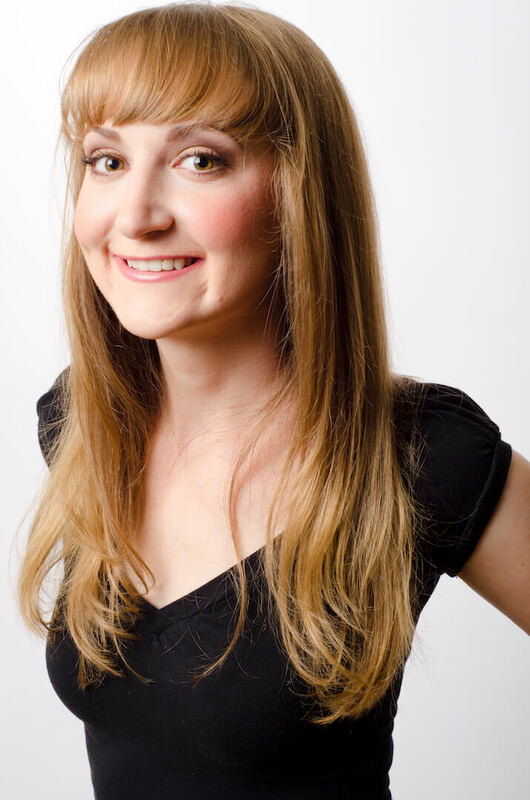 She has performed and/or written on over a thousand live comedy shows in Los Angeles at The Pack Theater, UCB, iOWest, and more. In 2011 she co-starred in a film that appeared at Cannes Film Festival to positive reviews. 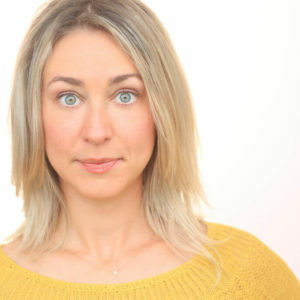 You can see her acting and voiceover work on Tosh.O, AOK, Smosh, Funny or Die, and FemmebotPhD.com, and she’s been featured in videos that have received attention from Splitsider, WhoHaHa, Comedy Cake, and more. You can catch Nicky performing sketch comedy monthly at The Pack with Femmebot PhD and The Bacchus. Fun fact: Nicky is an award winning queefer! © 2019 The Pack Theater.